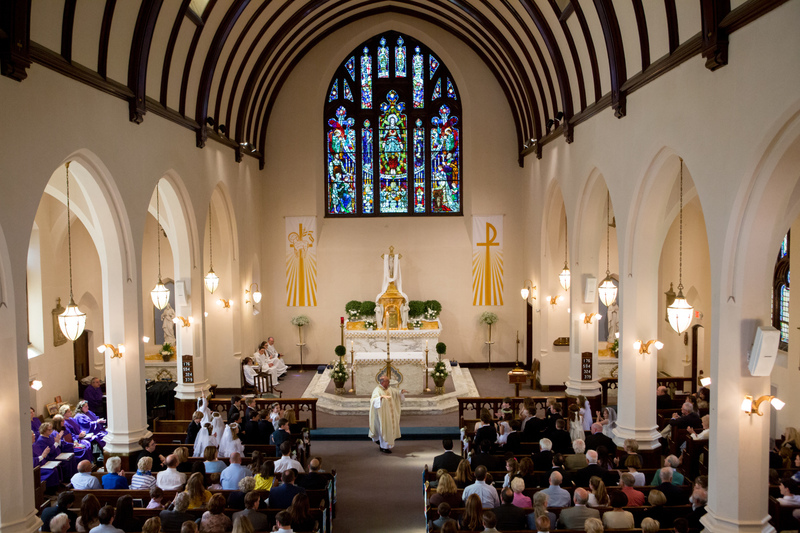 Welcome to our site on how to plan your Wedding at Sacred Heart and St. John the Baptist Parishes. Please choose - Guidelines for Weddings first, then you will find information on our Music Ministry and the choices for Music Selections and Musicians we have available to make your Wedding perfect for you. On the day of your Wedding, we will provide you with a Wedding Coordinator who will help you with the Wedding Rehearsal and will also be present on the day of your Wedding to assist you, your Bridal Party and your Family and guests as well.